I love me a good barn! 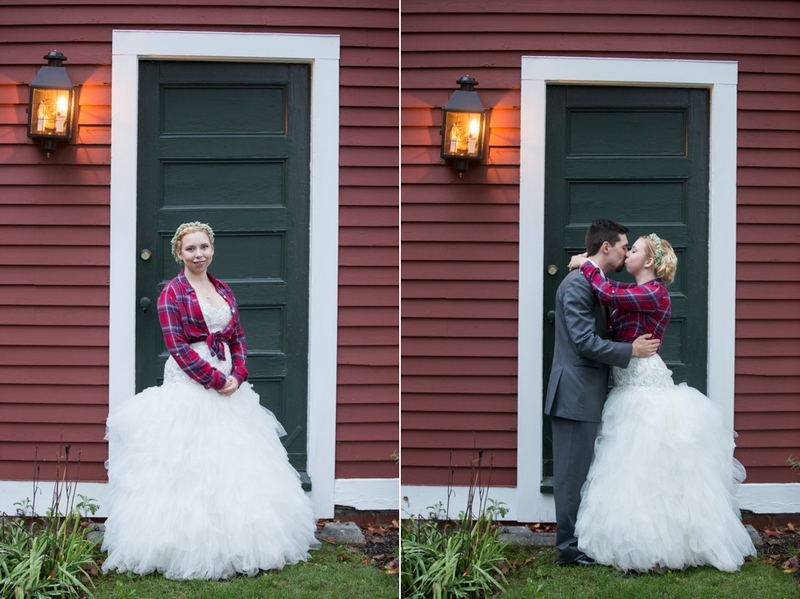 It was another wet fall day for Sabrina's and Patrick wedding at Brooksby's farm. 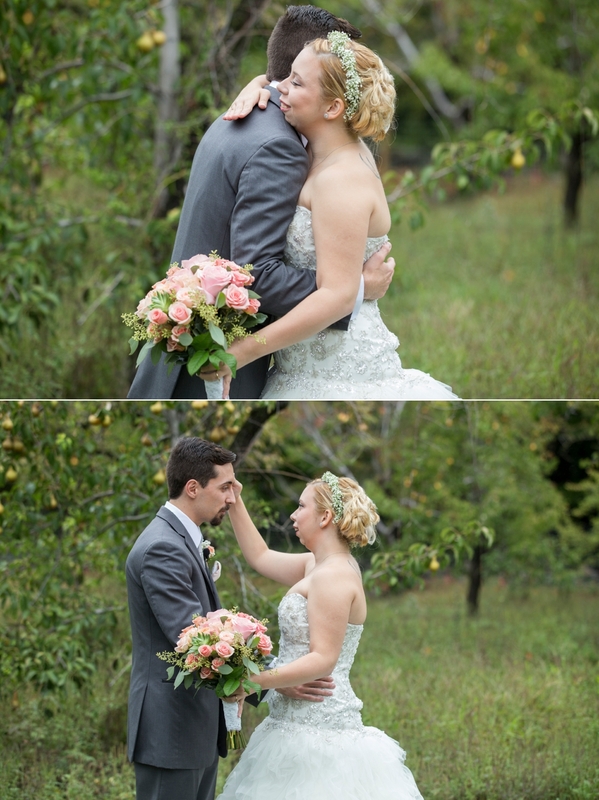 The first look in the apple orchard was my favorite part of the day, especially because Sabrina did a first look with her dad and then Patrick, so sweet. 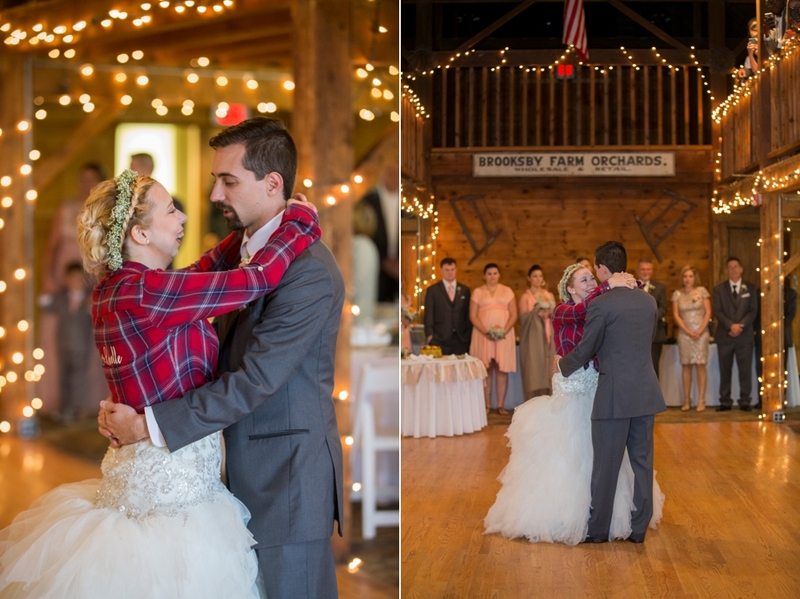 After a misty ceremony it was nice to get cozy in the barn. 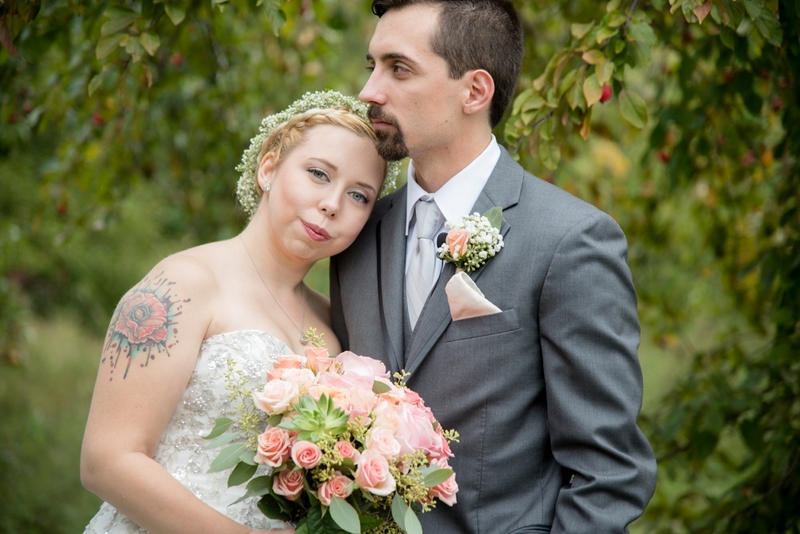 Sabrina and Patrick put so much love and effort into their wedding day and it showed. 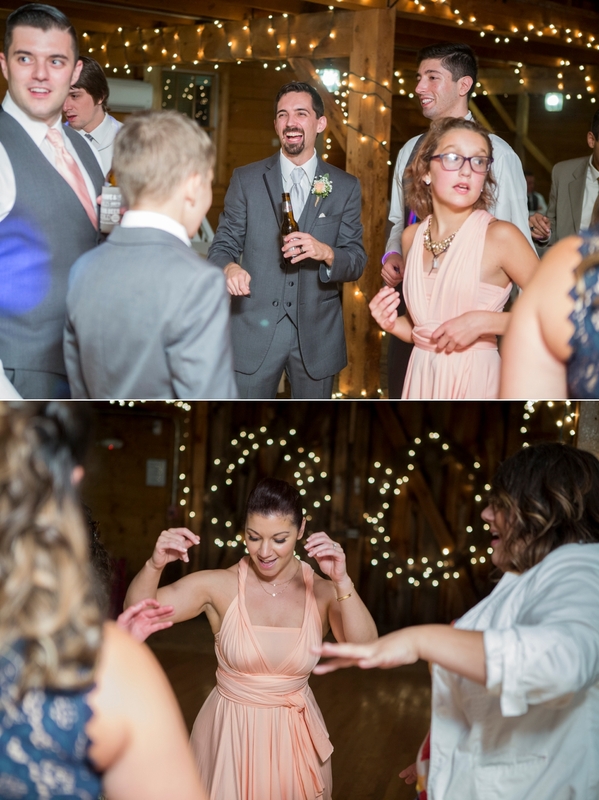 Their friends and family danced the night away with glowsticks in hand and the barn twinkled in it's lights. 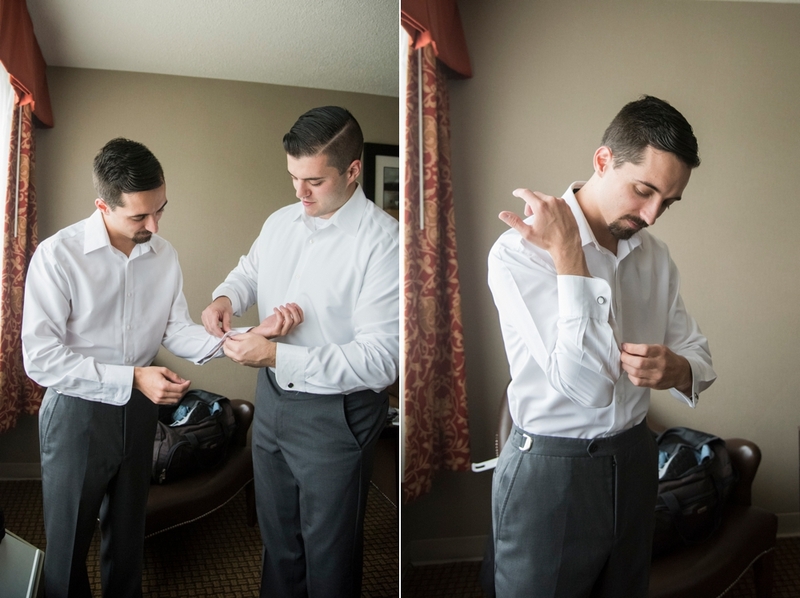 But the real cherry on top was Patrick's awesome Batman ring, how cool is that?! Cheers to the kindest, most relaxed and happy couple.